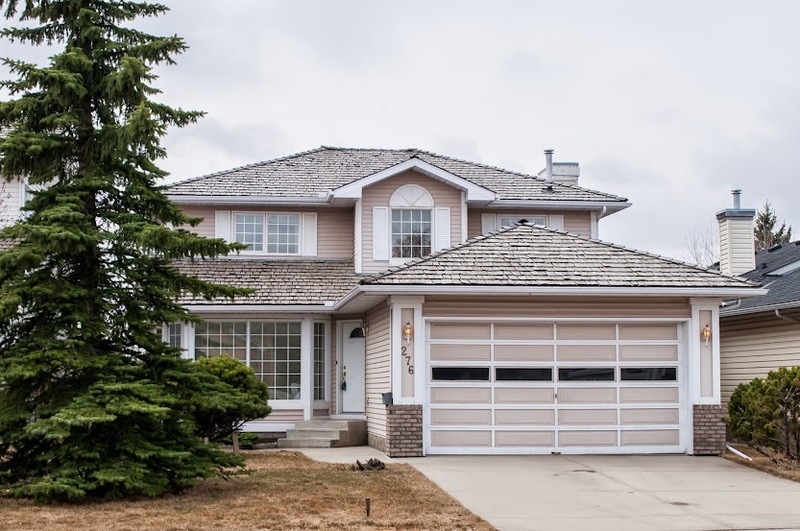 We have just listed 276 Douglas Woods Dr SE for sale in the popular Calgary community of Douglasdale Estates! Jayman built, 2 storey home in very popular Douglasdale Estates! 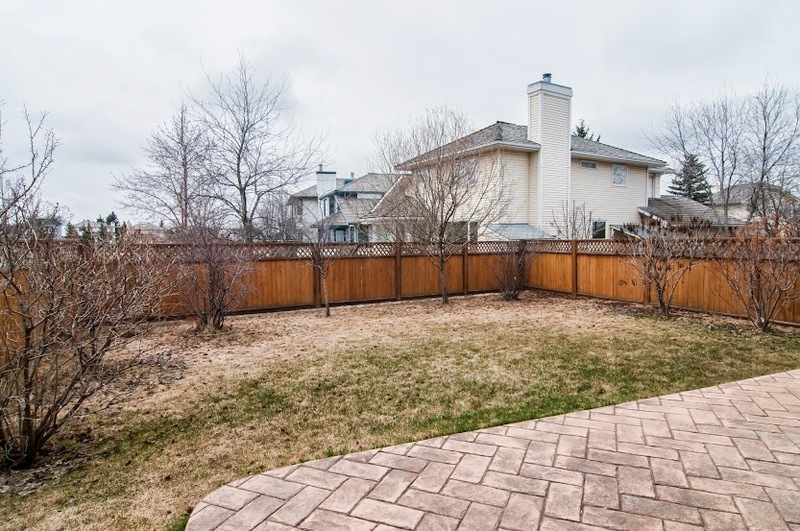 You will enjoy the sunny south back yard with beautiful trees and the stamped concrete patio which is ready for your BBQ! 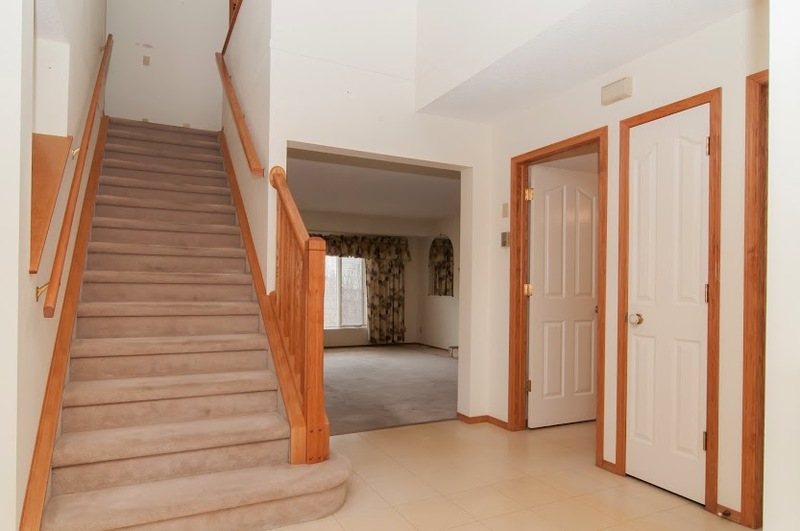 3 large bedrooms in this great family home. 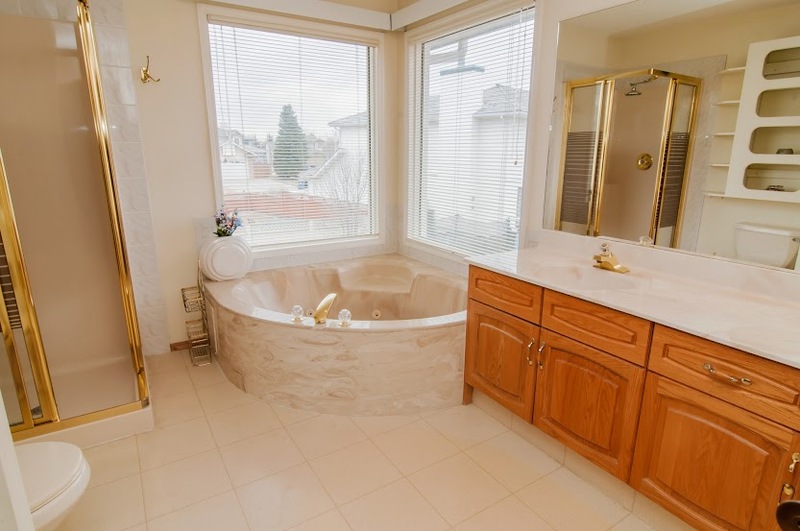 Master ensuite is bright with roomy vanity countertop, corner soaker tub, shower and walk-in closet. 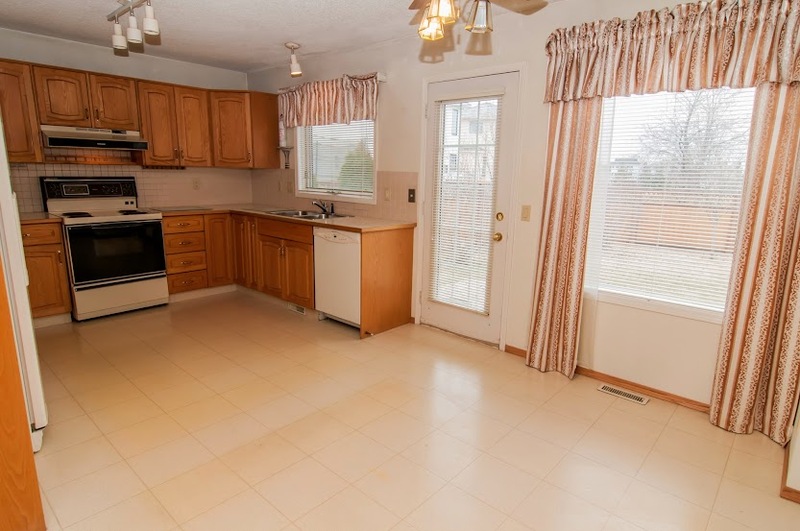 Kitchen is spacious with oak cabinets, room for a kitchen table and easy access to the back patio. 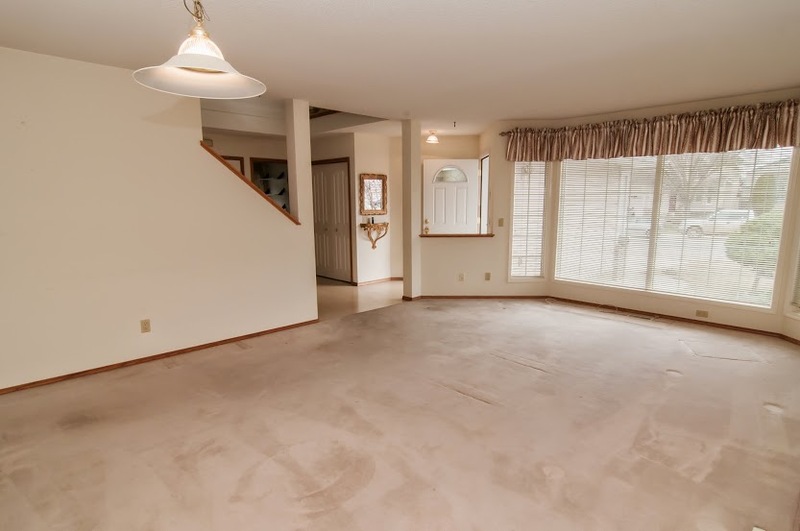 Lounge in the family room in front of the gas fireplace with oak mantle & stone surround and have more formal gatherings in the living and dining rooms. 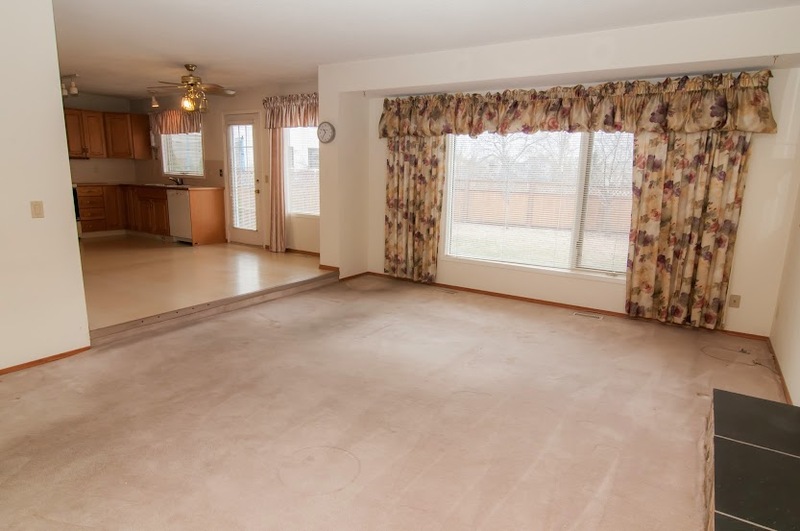 Double front garage has an extended height door and is big enough for 2 vehicles and storage or work bench. 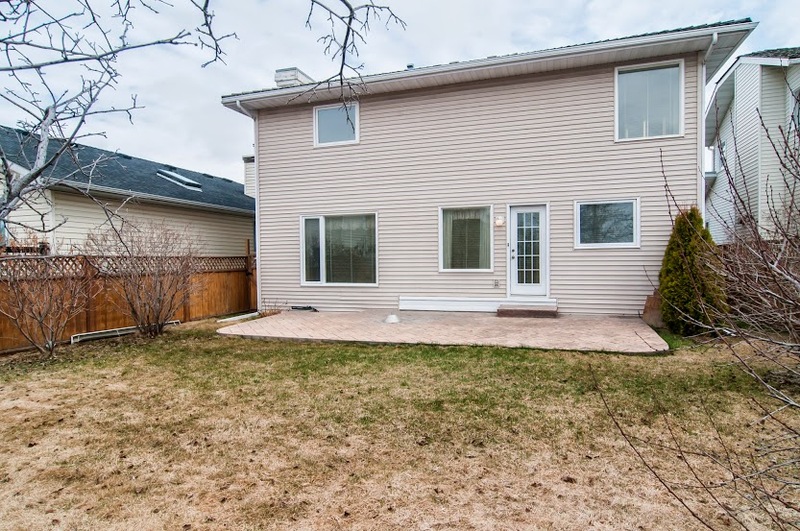 Call Jeff Mikolajow or Shirley Mikolajow today for your personal showing!